PAGES - Past Global Changes - Products - Journal articles - Can we detect ecosystem critical transitions and signals of changing resilience from paleo‐ecological records? 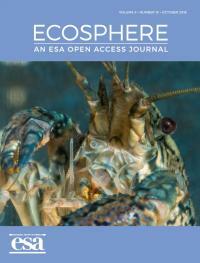 You are here: Home Products Latest Journal articles Can we detect ecosystem critical transitions and signals of changing resilience from paleo‐ecological records? This paper is a product of PAGES' Aquatic Transitions working group.